Who are the Charles and David Koch and What was Their Role in American Politics in the 21st Century? 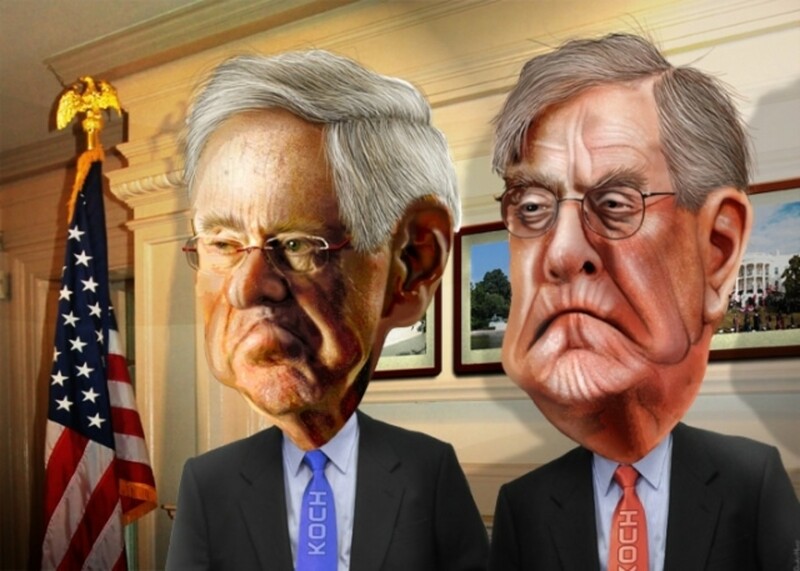 Who are Charles and David Koch and what role did they play in American politics in the early part of the 21st Century? In the Fall of 2013, the United States Government shutdown for nearly three weeks due to an impasse between the Republican (GOP) party-led House of Representatives and the Democratic party-led Senate. The impasse occurred because some members of the Republican party (associated with the Tea Party faction) in both the House of Representatives and the Senate refused to grant approval to a continuing budget resolution unless the President of the United States, Barack Obama, and Democrats in both chambers agreed to delay implementation of the individual mandate of the Affordable Care Act (also know as Obamacare). These GOP members also vowed to reject an increase in the debt ceiling if the Affordable Care Act was not delayed and further budget cuts were not identified to help offset future federal budget deficits. Allegedly, one main reason why some Republicans refused to budge from their position was because of the displeasure of major campaign donors. According to op-eds in the New York Times and Washington Post, those major campaign donors threatened to fund opponents in upcoming mid-term elections and beyond if current House and Senate Republican members voted for the continuing budget resolution and the debt ceiling increase without the delay or all out demise of the Affordable Care Act. Two donors most prominently mentioned in those articles were the Koch Brothers of Koch Industries. This hub briefly discusses who the Koch Brothers are and how they tried to impact American politics. Charles and David Koch are co-owners of Koch Industries, the 2nd largest privately held company in the United States. 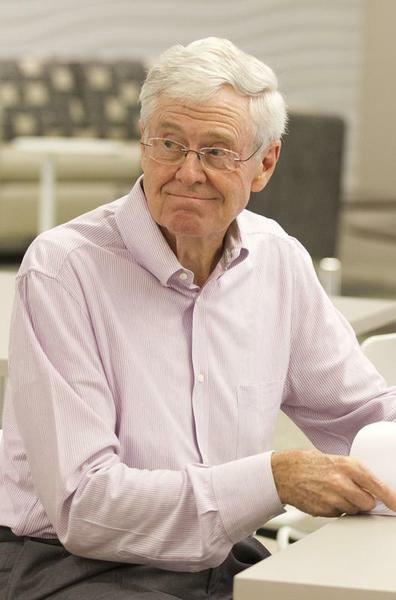 Co-founded by Fred Koch in 1940, Koch Industries grew into a multinational conglomerate with subsidiaries working in manufacturing, trade, and investments. Companies affiliated with Koch include Georgia-Pacific, a pulp and paper company; Invista, the world's largest integrated fiber, intermediates, and resin enterprise; as well as Matador Cattle Company; Flint Hill Resources; Koch Pipeline; Koch Minerals; and Koch Fertilizer. In all Koch Industries employs around 55,000 people. Charles and David Koch took possession of the conglomerate in 1983 after buying out the shares held by their other two brothers, Frederick and William. Each owns 42% of the company. As of March 2013, the two brothers' combined net worth was estimated at around $68 billion. Both Charles and David Koch are avid believers in free societies, thus along with their other charitable giving, both have pledged and given funds to promote libertarian causes. Together they fund research and education programs that analyze how freedom causes prosperity and advances social progress. According to Justin Torres (2008) of Philanthropy Roundtable, Charles Koch devised an integrated theory and practice that produced a management methodology called Market-Based Management (MBM) that is designed "to take what drives superior results in free societies and apply it to other realms, be they businesses or nonprofits, large or small." In a nutshell, Charles found from his research that the best promoter of prosperity in society is freedom. 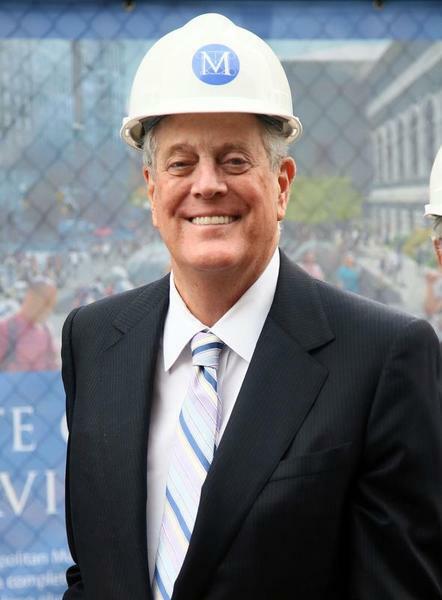 Due to their staunch belief that prosperity is best found in the promotion of free societies, Charles and David Koch's philanthropic activity also focused on research, policy, and educational projects intended to advance free-market views. Recipients of their political activist funds include those organizations that they deem fit their philosophy of a free society and the limited role of government in such a society. Those organizations included Cato Institute (which they founded); Americans for Prosperity; The Heritage Foundation and its sister organization Heritage Action for America; and the Tea Party movement within the Republican Party. Given their research and subsequent philosophy that free societies are the best promoters of prosperity, the Koch brothers threw their financial weight in an attempt to have the Affordable Care Act rescinded. In essence, they deemed the new law an infringement on freedom by forcing American citizens to buy healthcare insurance coverage. Running up to the 2012 election, they pledged up to $400 million to help mostly Republican congressional and presidential candidates (most prominently Tea Party members) who promised to work towards having the health care bill repealed. Then they attempted to interfere with the implementation of the new health care exchanges scheduled to open October 1, 2013 by threatening to pull financial support from any congressional candidate who voted for a continuing budget resolution that did not include at least a delay in the implementation of the Affordable Care Act. A number of those supported by Koch Brothers chose to heed their warning which resulted in the shutdown of the US Government from October 1 to October 18, 2013. While the Koch Brothers may have found strong evidence for their political and social philosophy, a few questions arise concerning the means by which they (and others among the uber-rich) attempt to influence public policy and the future American political and social landscape. The most important round of related questions include: should a few people with high net worth be allowed to have so much influence on the American political landscape? Is the use of money equivalent to free speech as declared by the US Supreme Court in the landmark case Citizens United v. Federal Election Commission? And is being allowed to use many to buy influence beneficial for democratic political systems and the resultant public policies. Is the ability to give large amounts of money compatible to a political system that is supposed to be by the people and for the people? No doubt there are large gift donors supporting members of Congress on both sides of the aisle. For every Koch brother on the Republican side there seems to be another on the Democrat side; most prominently George Soros worth nearly $20 billion, some Silicon Valley notables, and numerous Hollywood stars and starlets including George Clooney. Yet, just because both sides have members of the uber rich supporting their causes, does that equate to balancing points of view or too much say in a country where the ideal is one person, one vote? Can Money Buy Love in the Court of Public Opinion? 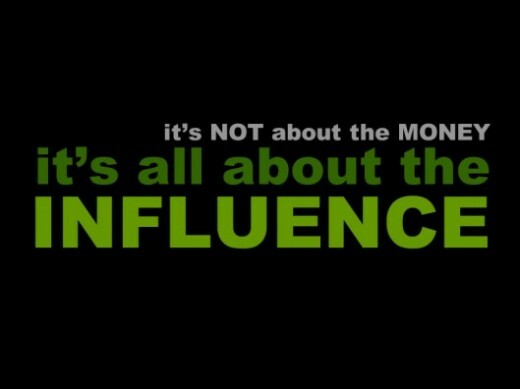 There is not doubt that money buys influence, but can it buy love and respect. That it can buy influence in politics was made most evident in the October 2013 Congressional debacle that led to the US Government shutdown. But, can throwing large amounts of cash buy love and respect in the court of public opinion? It does not seem so. In the wake of the 2013 US Government shutdown, the Republicans who were allegedly financed by the Koch Brothers came out with egg on their face. 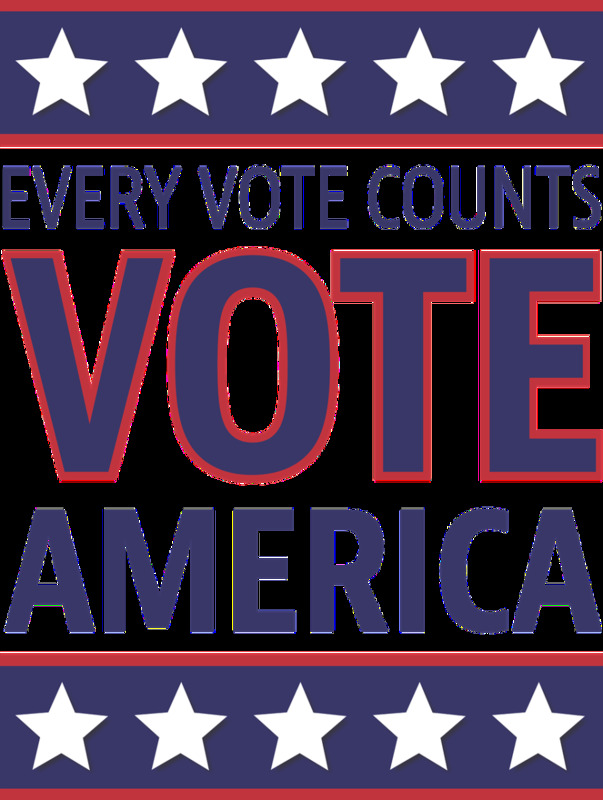 In a USA Today lead story in late October 2013, Susan Page (2013) cited a USA Today/Princeton Survey Research Poll that found nearly 50% of those polled thought Congress as a whole would be better if incumbents were replaced in the 2014 mid-term elections. Moreover, 52% of Republican leaning voters said that Congress would be better off if Republican incumbent members were replaced. In the end it seems that too much money attempting to buy too much influence may manipulate the sentiments of representatives but only breeds frustration and skepticism among the American people. Do Big Money Donors Attempting to Assert Too Much Influence Work against Their Legacies? Perhaps, the Koch Brothers are right. Maybe, prosperity comes to more members of a society with relative economic freedom. Yet, even in the most righteous cause, can a man of "influence" force change? Or do big money donors attempting to assert too much influence with their wealth work against the legacies they hope to leave behind. No doubt that prosperity has come to more people in free societies than in restrictive societies. This is a truism that any observer of history will find with careful observation. And, there are few countries in the world where a man of color like Barack Obama could ascend to the highest office in the land. Yet attempting to force an agenda through money may not be the most effective way to gain long-term influence, even if one's cause is the most righteous of all. Interesting hub. Can you name a time in history when Charles' theory of prosperity was proven untrue? For instance a time when property rights and speech were not protected and free. Thank you Mel for your good words. I very much appreciate your honest and encouraging feedback. This is the first hub I have seen here that actually paints the Koch brothers in a more favorable light. I believe that the Koch brothers are more concerned with maintaining a supply of cheap labor and pushing organizations like ALEC to write laws that are favorable to them, and they are not really at all concerned with the prosperity of the folks at the bottom like you and me. Nonetheless your hub was enlightening and looking at the issue from both sides really can't hurt anyone. Very well written piece. Thank you allpurposeguru for your kind words. I very much appreciate your encouraging feedback. It's nice to see a balanced article on the Koch Brothers. So much of what I see is hypocritical smearing. I say hypocritical because the same people have no criticism of how George Soros uses his money to influence policy. They are partly to blame, though. After reading articles excoriating them for their opposition to wind energy, I tried to find what they themselves have to say about it. All I found was a page where they vilify their critics. Thank you for providing a description minus the emotional posturing of most of the rest of what's out there. Thank you wba108 for your comment. Your point is very interesting. I guess I will need to go and read the Supreme Court decision. Many of the headlines about Citizens United vs. FEC report the decision as I stated it. Yet, the point (not necessarily flowing from that supreme court decision) still remains that democratic elections are about one person, one vote. If so, should is it consistent with the ideal that two billionaires have so much influence in a given election? The real issue here is the First Amendment. The Supreme Court Majority opinion noted that the First Amendment protects free speech only but says nothing regarding who the speaker is, whether it be an individual or a group of individuals making up a corporation. They noted that the media is also made up of corporations and censoring the media would threaten freedom of the press. The question of whether, “the use of money equivalent to free speech” worded presents a straw man argument because no one is making this claim. I agree with the Koch Brothers research. The first article I ever posted on the internet at Town Hall.com was about the role of government and my view matches the Koch Brother's ideas. All "isms" are manmade and prone to abuse. What is best is responsible capitalism that understands that every person has value and that every business and corporation has social responsibility to add value to the communities within which they do business. ''start thinking about what is right for the sake of what is right. If prosperity comes to more '' Government and social programs don't create wealth . Intelligent and hard working people create wealth. Gov. raising more taxes on the wealthy don't create wealth. To take away from the rich and giving to the poor is not what America the greatest country in the world is all about .CAPITALISM has been proven to be better than SOCIALISM. Jon EWall, I think it's time to stop thinking about what is right for the "party" and start thinking about what is right for the sake of what is right. If prosperity comes to more citizens through free and open political and social environments then promoting that would be the right course of action regardless of party lines, slogans, or affiliations. Yet, how do we ease the suffering of the defenseless in the meantime while waiting for prosperity to trickle down to "the least of these"? I would imagine that Koch brothers truly believe (as found in their research) that necessity is the mother of all ambition and invention. The natural answer would be "we do not" help the downtrodden except to give them ample opportunity to compete in the open society. How can they compete if they don't have any resources? They will have to say no to instant gratification and build one penny at a time like Fred Koch did. Prosperity in this way will not take a moment or even a lifetime, but generations. Just like Koch Industries began when Fred C. Koch teamed up with someone else coming out of the Depression and invented a new way to refine oil. Yet some will still be used as means for the rich to get richer and they never any richer. The Koch brothers did well building upon their father's legacy, but they had the opportunity to study at MIT. How do we help a new generation coming out of the Great Recession have the opportunity to open their own companies that may one day become the next great conglomerate? Thank you teaches12345 for dropping in. Your comments are always encouraging. Some times people who gain influence start to overreach. Very interesting read and I am more informed on these two brothers. Seems like they have contributed lots to our society, but as you post - did it cost them anything? Perhaps, but "no better than the other guys" is not really the kind of standard exemplary of the American ideal. Character does matter at the top? Thank you Jon for your comment. Yes, there are major donors on both sides including George Soros. I am sure he and other Democrat leaning donors were lobbying Harry Reid and his fellow Democrat members.as much as the Koch Brothers and their colleagues were lobbying the Republicans.